Giveaway ends August 25, 2014. She’ll Be Coming ‘Round the Mountain–anytime now. Squee!!! Isn’t it pretty? My very first published book will be available for purchase on September 1, 2014. It’s my Golden Heart winner, Love’s Advocate,–renamed, Campaigning for Love. 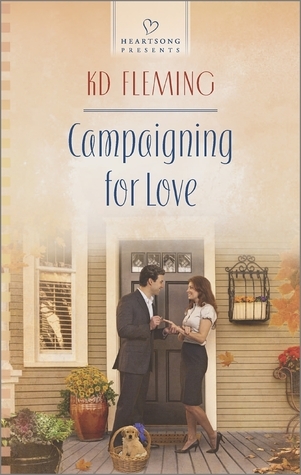 And book 2, Capturing the Minister’s Heart, with Jeremy and Abby is right behind it, releasing February 1, 2015. There are so many people to thank for encouraging me and helping me reach this amazing milestone. Thank you, thank you for your support and faith in me. God truly blessed me when He opened my eyes to the amazing power of healing words can have on a broken heart. I hope each story of mine that you read supports my mission statement: Using Stories of Faith to Share Hope. Again, thank you for turning my dream into a reality. Here are the buy links. You can pre-order if you like so that it’s sent to you in time for the Sept 1st release. It won’t be in any stores, but print copies are available through all on-line retail outlets like Amazon, Barnes & Noble, Books A Million, Family Christian Bookstore, Christian Books, and many others. I thank you in advance for your support and hope you enjoy Nick & Kat’s story of forgiveness and happily ever after. I was blessed with an amazing early Christmas present. It came the night before Thanksgiving–so Thanksgiving Eve. Heartsong Presents of Love Inspired is going to publish my Golden Heart winning inspirational romance, Love’s Advocate, in September of 2014 as book 1 in a 3 book series. I am beyond thrilled. Happier than a child receiving their first bicycle. Still Snoopy dancing. And grateful beyond measure to my amazing agent, Nalini Akolekar of Spencerhill Associates, Ltd, and Heartsong Presents, the talented and encouraging Heather Burch, Carol Post, Dixie Taylor, Sabrina Jarema, and Anne-Marie Carroll and Joni Fisher. No one could ask for a better group of ladies to have as their friends, critique partners, and encouragers. You are all the awesome present I was gifted with long before this one. To Casting Crowns for some of the most inspiring and revealing lyrics to God‘s truth. And I’m thankful to God, always. He has sustained me, guided me, loved me, and strengthened me when the days were too dark for me to see where I was going. He truly is a light unto my path, shining bright forever. And my Firebird sisters. All of you ladies rock. Each one of you has inspired me and helped me realize this world is unkind to all of us, not just me. You keep me from being selfish and you help me know that if I keep reaching higher, I will catch that shooting star–one day. And that day was November 27, 2013. Last but by no means least, I am thankful to and for my hubby, the amazing Typo-detector. 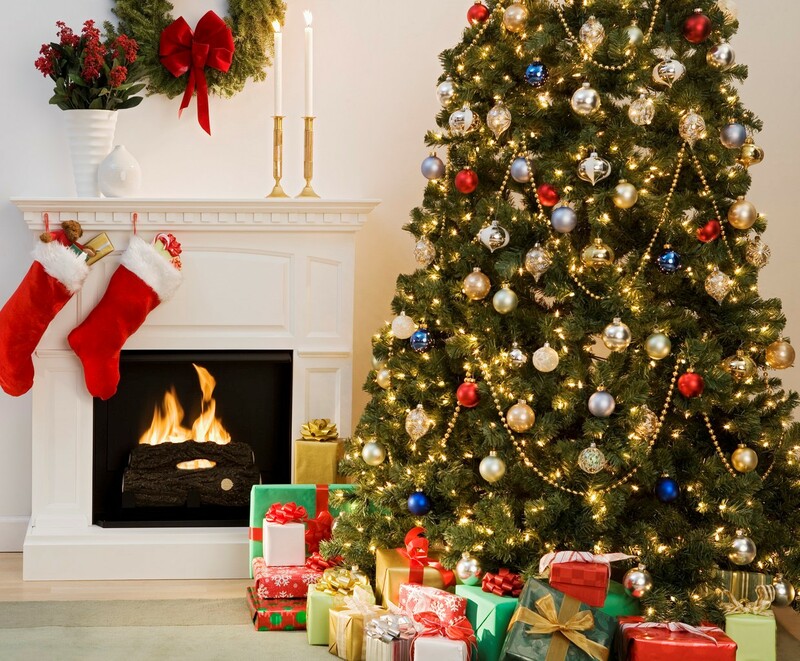 We are starting a new journey, leaving sorrows behind and making new traditions with fewer people gathered around our holiday table, but they will always be in our hearts. I love you most. And all of my family. Never has someone been more blessed than I am with all of you. I hope I can live up to your expectations. I am so pleased to announce that the totally fabulous Nalini Akolekar of Spencerhill Associates, Ltd. is representing me. My critique partner signed with her last year and was raving about how awesome she is and that led me to submit a query to her as well. Then this month, she was the guest speaker at our writer’s meeting. I was able to meet her and spend some true quality time just getting to know her as a person and learning how she approaches her job representing her clients and I knew, I just knew, she was perfect for me. And she really is an awesome person on top of her agenting awesomeness. There was no stress, no nerves. Just a calm assurance. I met her associate, Jenn, this past weekend at a conference in South Florida. She represents another awesome author that I get to call my friend. It was clear why Spencerhill is such a successful agency. Their attitude toward the business of publishing and helping their clients grow and realize their dreams is beyond amazing. Nalini and I spoke Tuesday evening and made it official. I really do live a charmed life. I have the best agent, the best critique partners in the world, who are also my very close friends. My chapter of RWA, Tampa Area Romance Authors, is the best and they are the reason I am at this level in my writing career. No other group of writers cares more or gives more to each other so that we all can succeed. Add to that, all of you friends and family who support and encourage me. And then there is my wonderful husband. He doesn’t ask why or how. He just expects me to write a great story. Casting Crowns is the inspiration for my Sparta series. They are in concert tomorrow night. Praying God’s best for all of you.